The King's Message To Tender Conscience. 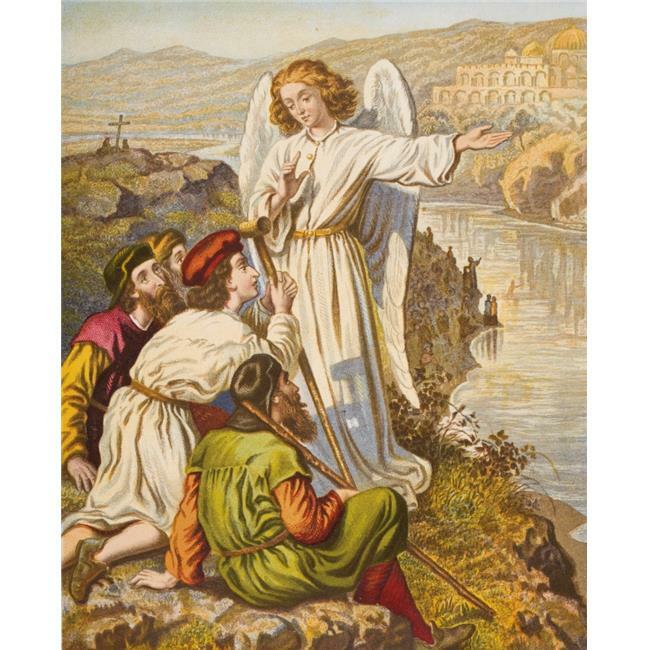 From The Book The Pilgrim's Progress By John Bunyan From Late 19Th Century Edi is a licensed reproduction that was printed on Premium Heavy Stock Paper which captures all of the vivid colors and details of the original. Perfect for any room! This print is ready to frame or use removable mounting putty to hang the old fashion way.